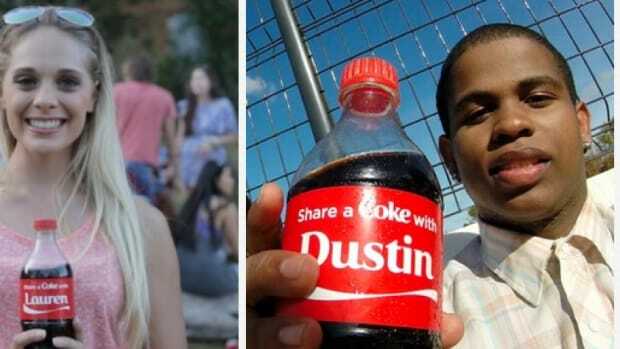 Coca-Cola—the world&apos;s top-selling manufacturer of soft drinks—has announced efforts to target the growing obesity epidemic by encouraging physical activity and plans to cease marketing efforts directed towards children under the age of 12. 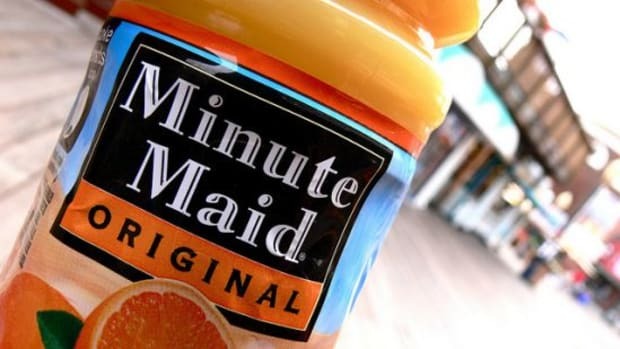 The Atlanta-based producer of Coke products, as well as Sprite, Minute Maid and Fanta, will also begin to make more "lower-calorie" soda and soft drink options available, as well as upgrade product packaging to reflect clearer labeling, including total calories on the front of bottles and cans as well as in the nutrition panel. 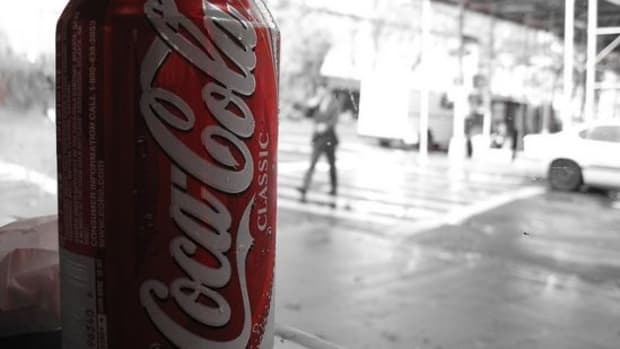 While timelines for the changes were not announced, Coca-Cola&apos;s promises sound much like similarly vague goals made by the company back in 2007. 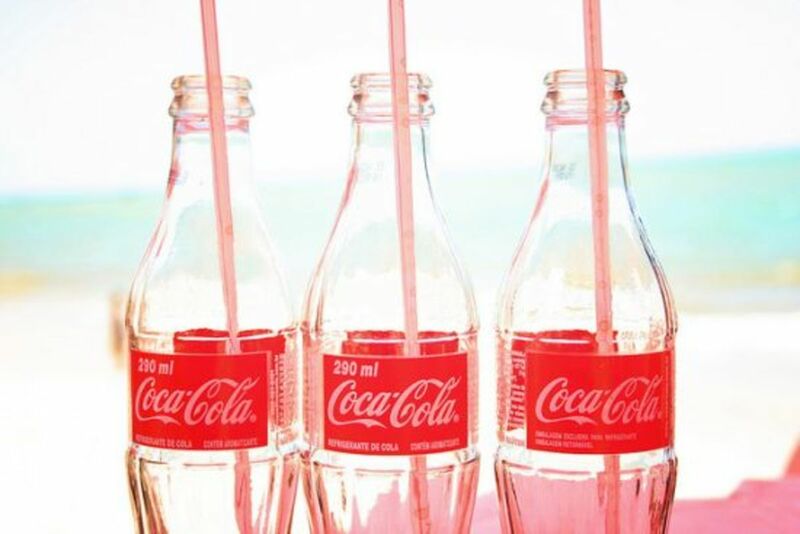 In a call with press, CEO Muhtar Kent said "There is a place for all of our beverages in a healthy lifestyle." 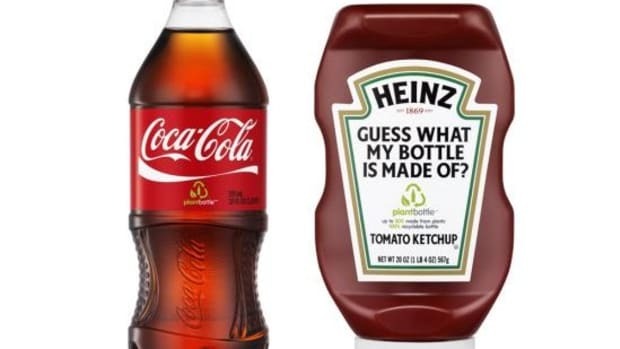 The company&apos;s touchstone products are sweetened soft drinks, which many health advocates point to as one of the leading causes of obesity and illnesses including type 2 diabetes. 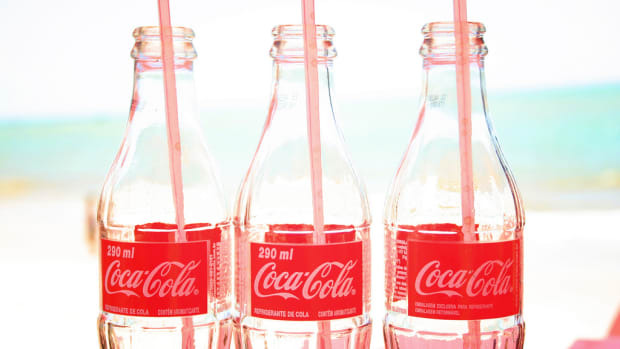 Coca-Cola maintains that along with regular physical activity and a healthy diet, its sweetened products can be consumed without cause for concern. 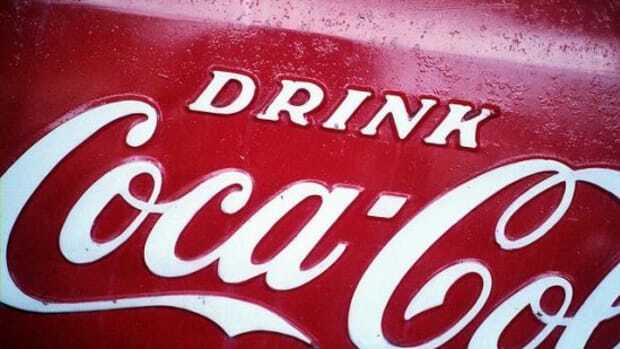 According to the company, Americans drink an average of 403 servings of Coca-Cola products every year. While diet drinks make up 41 percent of soda sales (for the Coke brand), the majority of sales still come from sugary drinks. 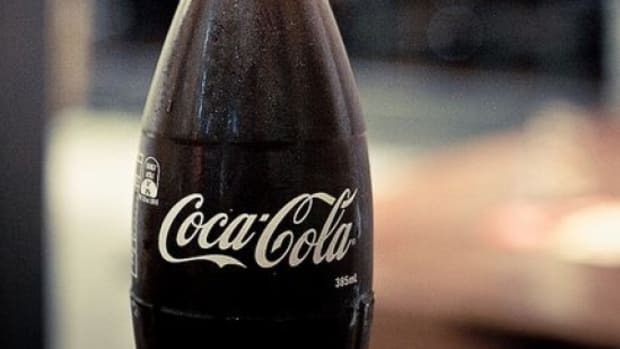 Among its new efforts in tackling obesity, Coca-Cola says its goal is to make more diet and lower-calorie options available everywhere regular soft drinks are sold. 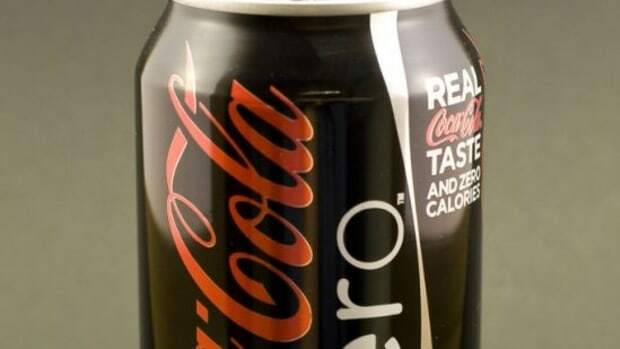 The company has still not announced any plans to remove the plastic lining from its soda cans, which contain the controversial chemical, BPA (bisphenol-A). An endocrine disruptor, BPA has been shown to contribute to weight gain—and an inability to lose weight.